The main musical entertainment has been announced for this year’s Fulton County Fair. Grandstand entertainment for the 162nd Fulton County Fair includes classic rock band, Foreigner on Sunday, Sept. 1, returning after a sold-out performance during the 2013 Fulton County Fair. 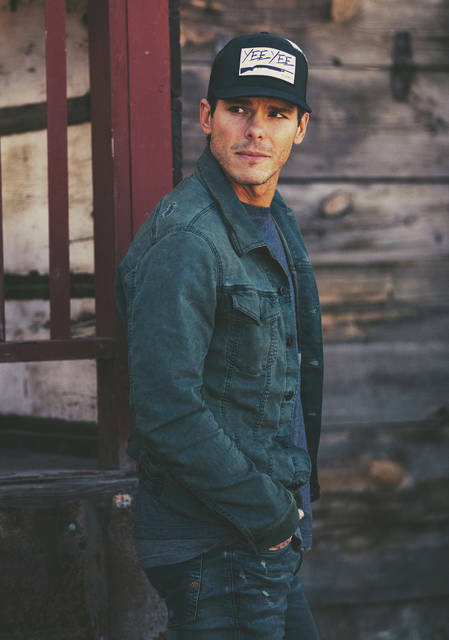 Country music star, Granger Smith, with alter-ego Earl Dibbles Jr., will take the grandstand stage on Labor Day Monday. Founded in 1976, Foreigner has sold more than 70 million albums and has experienced multi-platinum success around the world. The band’s nine Billboard Top Ten Hits include, “I Want To Know What Love Is,” “Waiting For A Girl Like You,” “Double Vision,” “Hot Blooded,” “Feels Like The First Time,” and “Cold As Ice.” Foreigner’s electrifying mix of blustery blues and impeccably crafted pop continues to captivate generation after generation of music fans. Smith was nominated as Best New Country Artist for the 2017 iHeartRadio Awards and was included in the 2017 crop of artists honored during the CRS New Faces show. His current full-length album, When The Good Guys Win has spawned the Top 15 hit “Happens Like That” and current fast-rising single “You’re In It”. Tickets go on sale July 9 at 11 a.m. They start at $18 for Smith and $30 for Foreigner. All grandstand seats at the concerts are reserved. There will be a special VIP Track area in front of the stage along with the regular Festival Track area. The 162nd Fulton County Fair begins Friday, Aug. 30 and continues through Thursday, Sept. 5. It continues to be regarded as one of the top fairs in Ohio. New this year, Motocross Racing with MX Express will be charging into the grandstand on Wednesday night for an evening of dirt, two wheels and full throttle.